Dassault Systèmes announced the launch of SOLIDWORKS 2019, the latest release of its portfolio of 3D design and engineering applications in India. SOLIDWORKS 2019 delivers enhancements and new functionalities that help in improving the product development process to get products into production faster. SOLIDWORKS 2019 supports the design to manufacturing process with digital capabilities and facilitate detail work in engineering. New features let product development teams better manage large amounts of data and capture a more complete digital representation of a design. SOLIDWORKS 2019 also offers new technologies and workflows that improve collaboration, said the company. Among its new features, SOLIDWORKS 2019 provides design flexibility to quickly interrogate or rapidly make changes to a model. It also improves high performance view manipulation to scale with higher-end graphics hardware. Another key feature of SOLIDWORKS 2019 is SOLIDWORKS Extended Reality (XR), a new application for publishing CAD scene data created in SOLIDWORKS – including lights, cameras, materials, decals, and motion study animations – and experiencing it in VR, AR and web viewers. “The introduction of the 3DEXPERIENCE platform is going to lead the way data and information are turned into knowledge and know-how with the help of Artificial Intelligence and Machine Learning. The significance is comparable to the impact of the invention of the printing press in the 15th century that led to an unprecedented dissemination of knowledge, which in turn triggered the era of incomparable creativity and innovation called Renaissance. That’s why we at Dassault Systèmes call the movement in our time ´Industry Renaissance’. In this scenario, human capital, technologies and industries join forces and interact in an unconventional way that lead to new categories of products, services, experiences and consumers alike. To serve the purpose, specialized personnel will be required, the ´Workforce of the Future´ as we phrase it. To achieve that the formation needs to start now, driven by the availability of engineering knowledge and know-how that will naturally evolve the required skills,” said Gian Paolo Bassi, CEO, SOLIDWORKS, Dassault Systèmes. 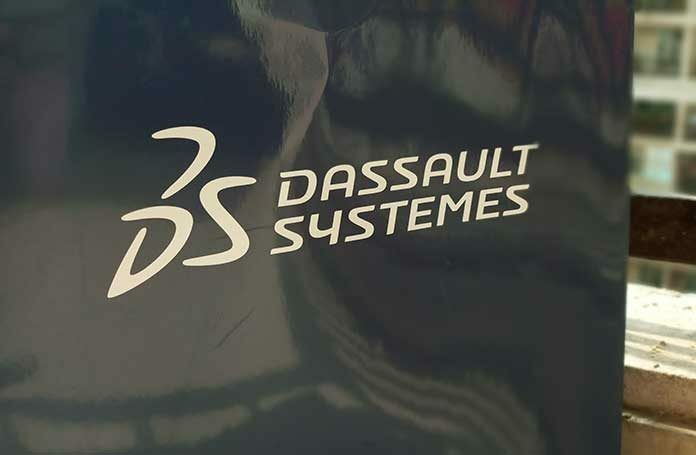 Dassault Systèmes announced the availability of its Global Entrepreneur Program for Indian startups, entrepreneurs and makers at the SOLIDWORKS 2019 launch. Aimed at accelerating the development of breakthrough innovations, the program will provide an impetus to the growing startup community in India. The program leverages Dassault Systèmes’ 3DEXPERIENCE platform, applications, online services and a community of mentors, industry professionals and peers to accompany innovators at every step of their development, from the earliest seed stage to late maturity stage. Worldwide more than 3,000 startups, entrepreneurs and makers have already embarked with Dassault Systèmes on digitally developing real-world products and experiences. With the Global Entrepreneur Program, they can use virtual worlds, collaboration, collective intelligence and communities to facilitate innovation, creativity, and to bring ideas to life. Innovators can advance projects integrating internet of things and other technologies, design and test products, access online prototyping services using the latest 3D printing methods, and share knowledge and know-how with a qualified network of professionals, experts and peers from many industries. Today, a majority of the hardware companies around the globe are looking to build products faster and be more innovative with most companies aiming to develop functional prototypes in one to three months. 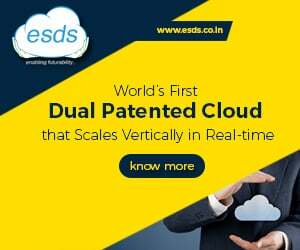 With its Global Entrepreneur Program, Dassault Systèmes is already working with eleven Indian incubation centers with SOLIDWORKS licences such as Science & Technology Park, Pune, SIDBI Innovation & Incubation Center, IIT, Kanpur, SINE Business Incubator, IIT Bombay and others while supporting Indian startups such as EyeRov, Emflux, Swadha Energies, Sastra Robotics, Genobotics and many more. The program’s tracks include immersive acceleration in the 3DEXPERIENCE Lab and in a network of incubators, accelerators and Fab lab partners across India, the U.S. and Europe.